A retro analytical love roast of Buffy The Vampire Slayer. If you enjoy poking inane plot holes in everything you watch for the sheer amusement of it, then these guys are for you. 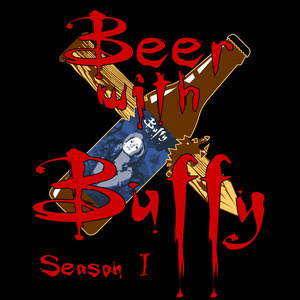 Each episode features a full in depth review and breakdown of one episode of Buffy. Peppered with as many bad jokes, puns, and silly voices as they can possibly squeeze in. Listener discretion is advised, contains adult language and themes.